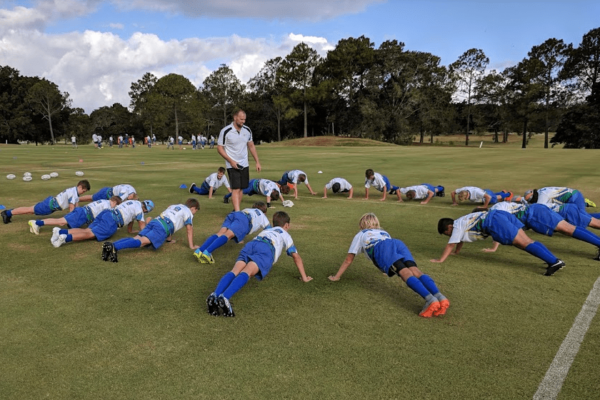 The Gold Coast Academy of Sport (GCAS) is pleased to be able to provide a long-term talent development for players from U12 age level. Players, coaches and administrators receive opportunities to be involved in higher levels of representative rugby local and regional representation. The program has been developed to provide athletes with targeted long term skill, physical and off-field development. Each annual program runs from February to March with regular squad training sessions focused on individual skill development. In addition to on-field training sessions and competition opportunities, athletes receive access to educational seminars to assist with their personal development off the playing field. Selection is based on performance at club, school and representative level throughout the season as well as performance at the designated selection trial. A series of training days, education seminars and a camp are conducted predominantly through the off and pre season to prepare talented athletes for the upcoming season. The program provides talented players with an opportunity to compete against the best in their age group within the local area. High level performance and development in this program will provide players with the foundation to push for higher level representation. 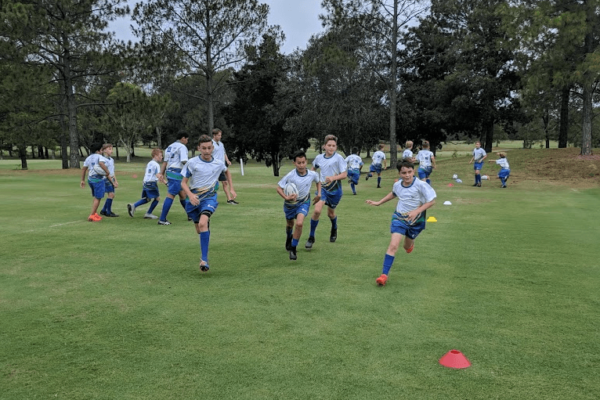 The target age group for positions within the rugby union program is for 12 year old male athletes residing on Qld’s Gold Coast. Athletes must be a member of an affiliated club or association or be prepared to join one. For a program fee of $280.00 incl full uniform kit including dress polo shirt, training shirt, training shorts and socks. 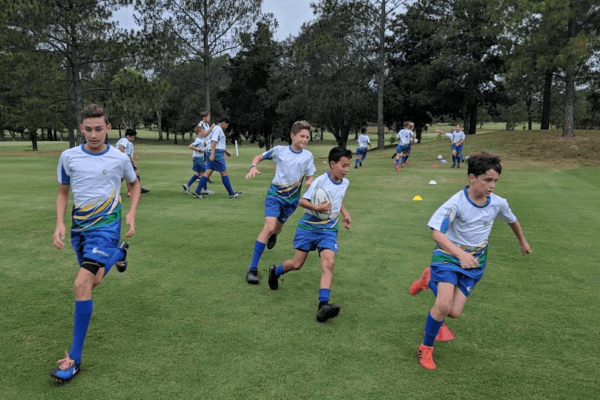 Selected scholarship athletes receive on-field training, skill development, education, personal development and the opportunity to represent the Gold Coast Academy of Sport against invited squads. – Family ticket (3 pax) to the GCAS Annual Awards Evening. – Invitation to special seminars conducted by GCAS or partners. – To attend all compulsory training and education sessions as scheduled. – If unable to attend sessions, message to be sent to Programs Manager to advise. – Be committed to a holistic approach to their development both on and off the field. – Comply with the training requirements and respond in a positive manner to any suggestion or criticism. – Behave and dress in a professional and dignified manner whilst representing the GCAS and its sponsors. – Adhere to the GCAS athlete agreement.